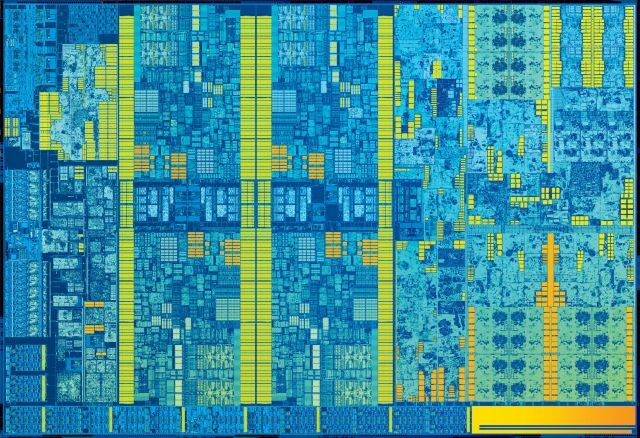 Windows users running the latest version of Windows 10 on recent Intel processors will soon be receiving Intel’s microcode updates to address the Spectre variant 2 attack. Windows users running the latest version of Windows 10 on recent Intel processors will soon be receiving Intel's microcode updates to address the Spectre variant 2 attack. Earlier this year, attacks that exploit the processor's speculative execution were published with the names Meltdown and Spectre, prompting a reaction from hardware and software companies. Intel released microcode updates for its processors to provide operating systems with greater control over certain aspects of this speculative execution; however, the company's initial releases were found to cause problems. Intel has since fixed the microcode bugs, but until this point Microsoft has said that Windows users should turn to their system vendors to actually get the new microcode. 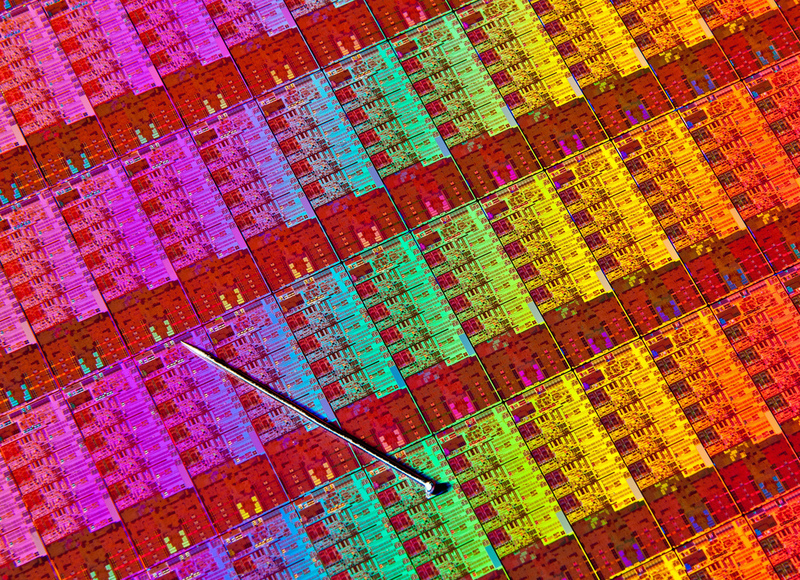 In the wake of the Spectre and Meltdown attacks that use the speculative execution behavior of modern processors to leak sensitive information, Intel released a microcode update that offers operating systems additional controls over the processor's ability to predict branches. When paired with corresponding operating system changes, the extra controls can prevent the unwanted information disclosure.